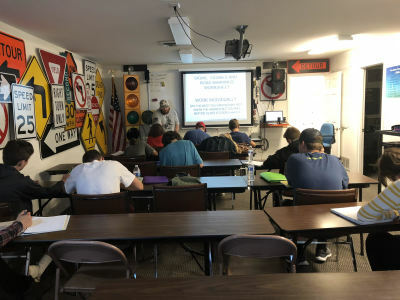 At Rules of the Road Driving School we give one-on-one drive training, small class sizes and a comfortable, clean atmosphere for learning how to drive, satisfying WA State Driver Education for students. 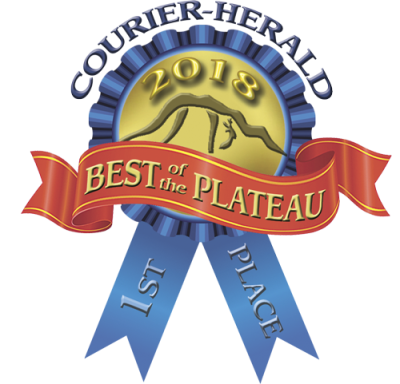 Come to our office in Enumclaw and experience only what you need: fast, friendly services. Take your Knowledge (written) or Skills (drive) tests on your scheduled time, quickly and painlessly, Monday through Saturday. Are you nervous about taking the Skills exam? Do you want some professional advice on improving your skills? 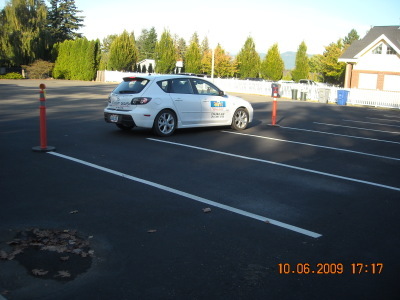 We offer 1-hour private drive lessons to do just that! Thank you for voting for us! !